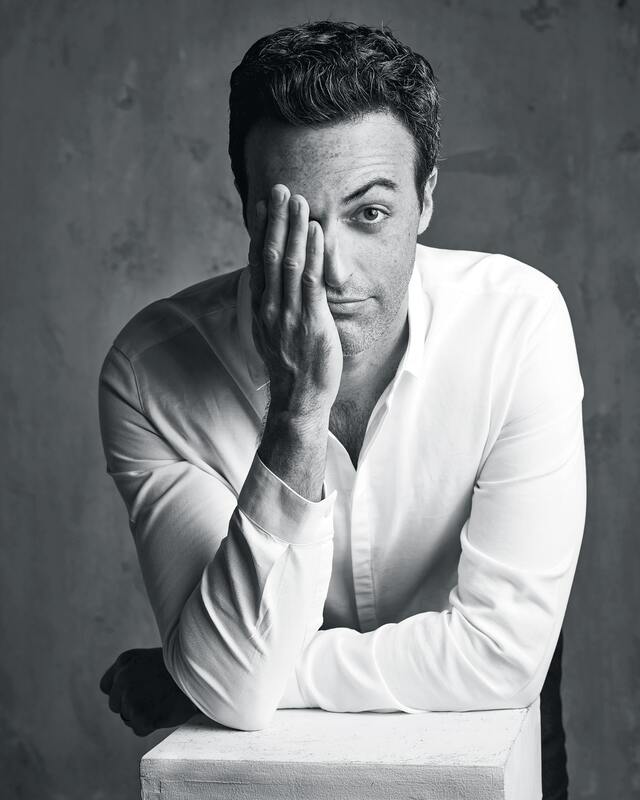 For actor and advocate Reid Scott, politics is part of his character on and off the set. 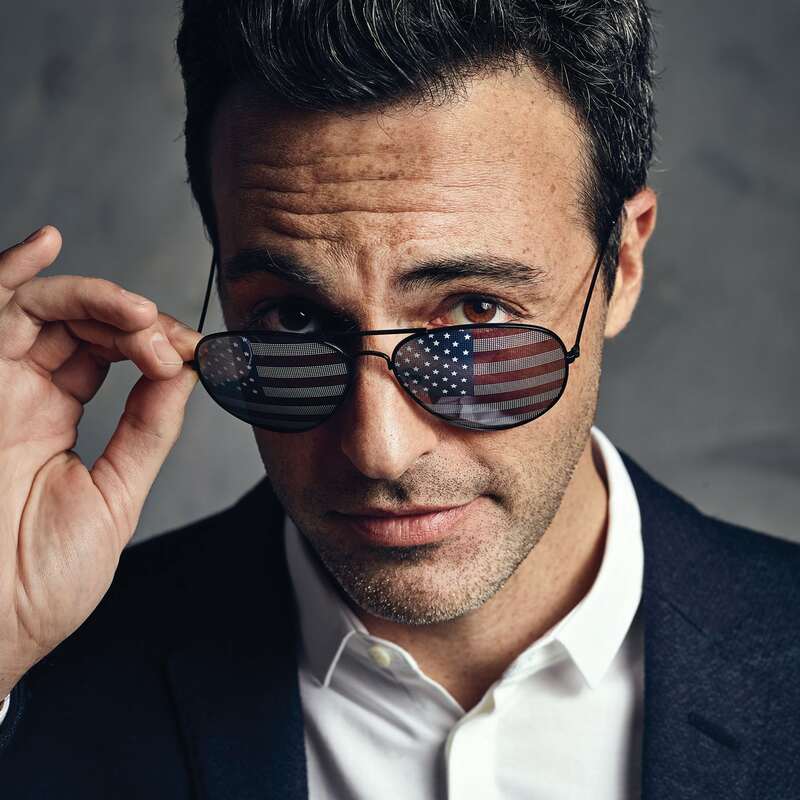 Full disclosure—the first time I met Reid Scott, I mistook him for a Hill staffer. We were at a White House Correspondents’ Dinner event, and I asked him who in the administration he worked for. (A part of me also wondered if I had seen him in The Hill’s Most Beautiful List.) I soon realized why he seemed so familiar—he is the man behind the shape-shifting political creature Dan Egan on HBO’s Veep. Ironically, The Hill’s Most Beautiful List has been used as a plot device on Veep. It’s that merging of satire with Capitol Hill reality that has led the show to its seventh and final season, which is slated to air in spring 2019. The problem is, no matter what crazy ideas the writers conjure up, real life keeps scooping them. Politics has always been part of Scott’s life, who divulged that both his dad and uncle are involved in New York state politics. “We’re a political family. 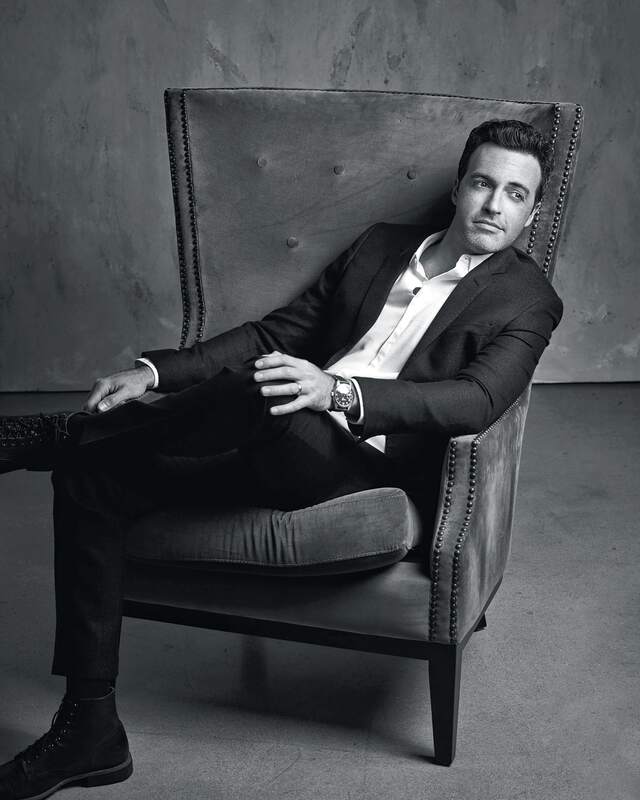 That certainly is one of the reasons why I was so turned on by Veep in the first place. Because this is something that I actually know a bit about,” Scott says. What began as a satire of Washington elite and political circles became life imitating art and art imitating life. The show’s writers have met with lobbyists and politicians and enlisted Washington insiders as consultants. The results are episodes that are so dead-on that politicos recognize their reflections in the show’s characters. He appreciates how Veep steers clear of party affiliations. “Both sides always think that it’s them; they always think that we’re making fun of the other people, which is strange,” says Scott. This creates endless scenarios for Julia Louis-Dreyfus’ Selina Meyer character. Outside of Veep, Scott, who grew up in Albany, N.Y., definitely takes a political stand, specifically with issues revolving around water and the ocean. He traces that back to his roots. “I grew up believing [that], as long as we’re taking care of the Earth, we are by proxy taking care of each other. Taking care of each other means allowing people to be themselves and to flourish, and to bloom where their seed is planted,” he says. This time last year, Scott also took part in the Creative Coalition’s #KeepTellingPeople campaign to end sexual harassment and assault. “Nothing, not even the work that I do professionally, is as satisfying as actually effecting some sort of change that you want to happen,” Scott tells me. A few years ago he lobbied Congress on behalf of Oceana to oppose seismic airgun testing in the Atlantic Ocean. “You could put me on stage in front of 10,000 people, it’s not really going to bother me. You put me in a room with 30 people from Congress, and I was shaking in my boots. There’s something real at stake there. That was such a thrill. I definitely got bit by that bug,” he says. As Veep wraps its final season, he conveys that the divisiveness of modern politics factored in as one of the reasons the show is ending. “There’s no way to talk about politics without talking about this particular brand of politics that we’re all living right now. There’s no way to make that comedy,” he relays. A bad guy on TV and good guy in real life? That’s something a lot of real-life politicians can relate to as well.